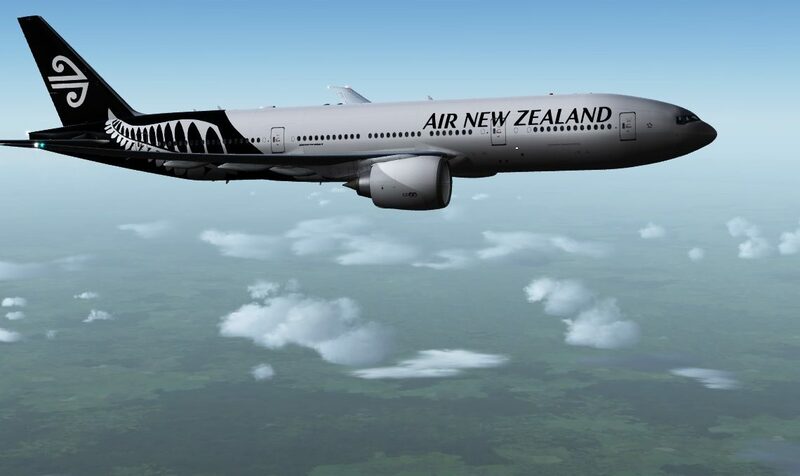 Tracey Bond flies from Auckland to Fiji on Air New Zealand’s flight NZ52. The plane: A Boeing 777-300. The seat: 49C. By the time I got around to checking in online there were not many seats to choose from, and this flight was pretty chocka. As a Koru Club member this was a preferred seat four rows back from the emergency exit and not too far from the toilets. How full? For a Wednesday before Easter long weekend, the plane was full to bursting. Price: Seat and bag $638 bought during a promotion. Flight time: Scheduled time of 3hr, 5m to Nadi International Airport. We were 15 minutes early to the gate. Food and drink: For Works customers, as this was a morning flight, breakfast was on offer with a choice of continental or hot breakfast (eggs, potato wedges and a chicken sausage served with fruit and yoghurt) with a full bar service. For seat and bag customers there was tea, coffee and water. Entertainment: The full Air New Zealand in-seat offering, with categories like box sets and Wonder Woman. With just three hours flight time I had to choose prudently. Toilets: Clean, filled with butterflies and Antipodes hand wash.
Service: Friendly and efficient as always from Air NZ.